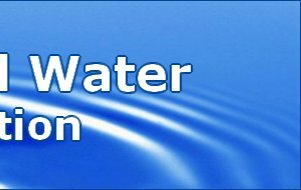 Water and wastewater systems who are members of IRWA. 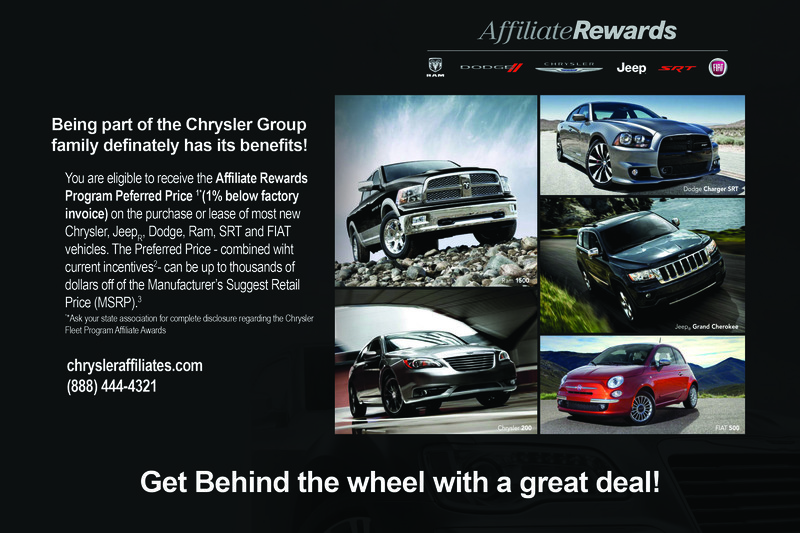 Vehicles must be titled to utilities, not an individual, and retained for two (2) years. 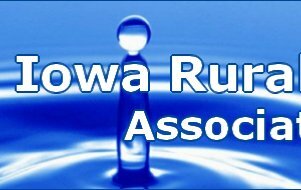 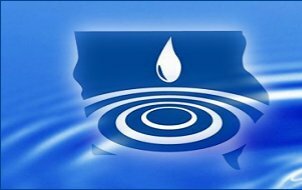 Needed Documentation: Certification of membership and eligibility from Iowa Rural Water Association.